Innovative HP solutions give you the freedom to effortlessly create and share your ideas. Designed to give you a flawless experience, HP premium computers include features like carbon fiber construction, aluminum craftsmanship, featherweight thin designs and more. Featuring powerful hardware and a venomous design, OMEN computers, monitors and accessories are ready for the battlefield, anytime, anywhere. The most affordable way to print*, buy an eligible HP printer and get an ink subscription for as low as $2.99 a month shipped to your door at no extra cost. *Based on monthly subscription cost using only all pages in plan vs. cost per page of most inkjet printers < $399USD. Share from IDC CYQ1 2016. Standard cartridge CPP from gap intelligence AiO Weekly (IJP Weekly 5/15/16). 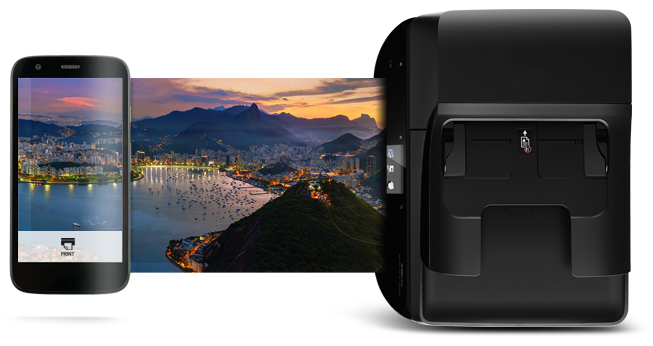 Reinvent performance with printers that help manage costs and drive productivity up. The easiest way to print from your smartphone or tablet*, HP offers mobile printing solutions via apps and capabilities built into devices. *Compared to most inkjet AiO printers <$399USD targeted to consumer/home office as of Q3 2015 based on market share as reported by IDC. More at hp.com/go/mobileprinting.